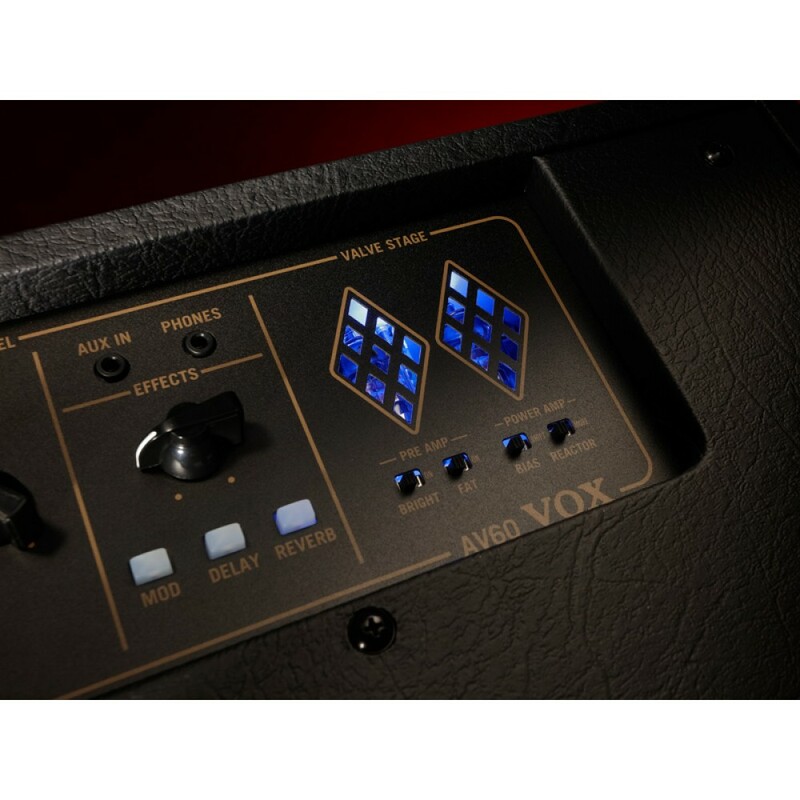 The AV60 is a fully-featured analog amp that packs decades worth of tones into a compact, yet gig-worthy combo. 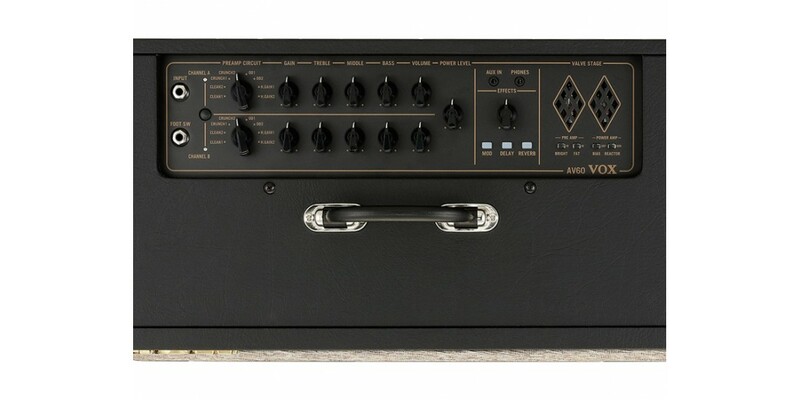 The AV60's unique multi-circuit analog pre-amp utilizes a 12AX7 tube to provide a full complement of clean, crunch, overdrive, and high gain tones that can be tailored to your liking via the Bright and Fat switches. 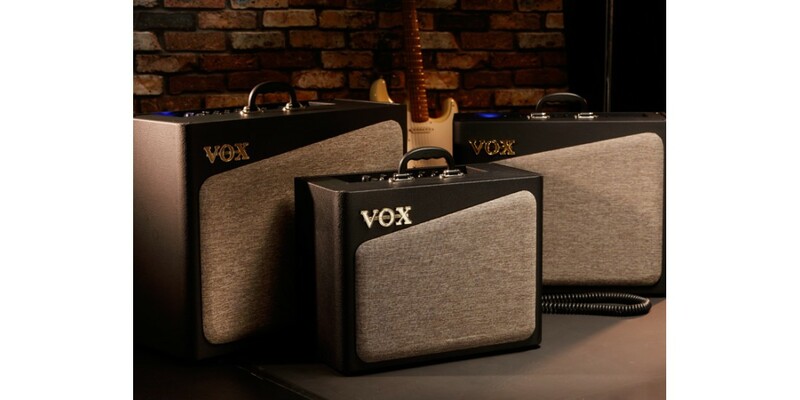 These classic tones are further enhanced by a customizable, tube equipped analog power section and a unique, sealed speaker enclosure for improved resonance. 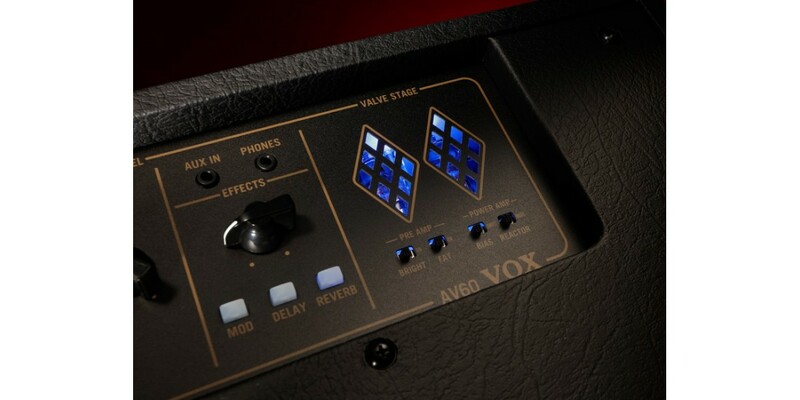 Rounding out the feature set are three, analog-voiced digital effects including Chorus, Delay Reverb. 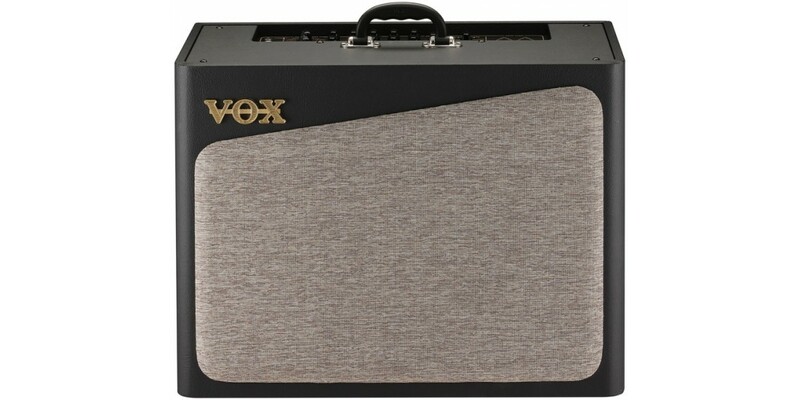 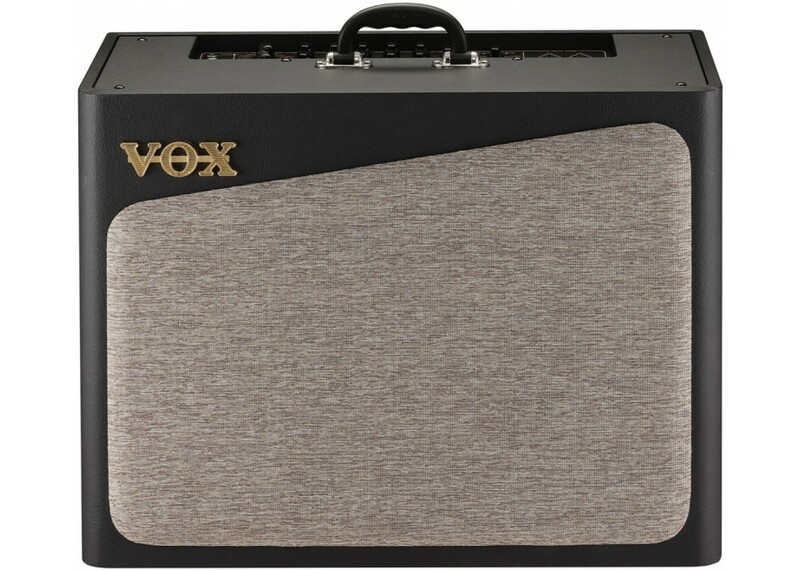 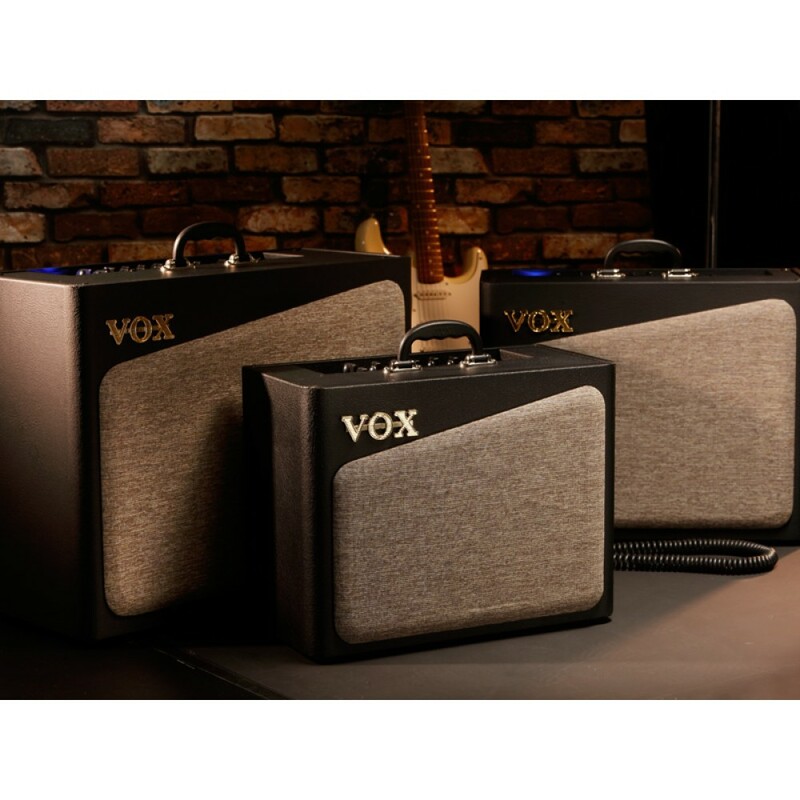 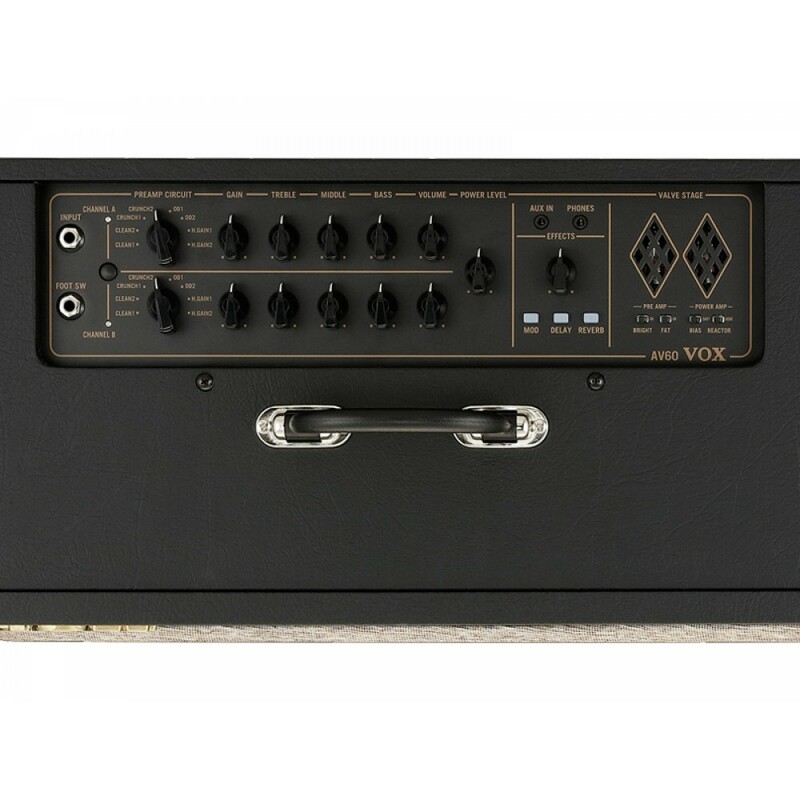 The VOX AV60 is perfect for players who need a versatile, affordable, and incredible sounding amp. 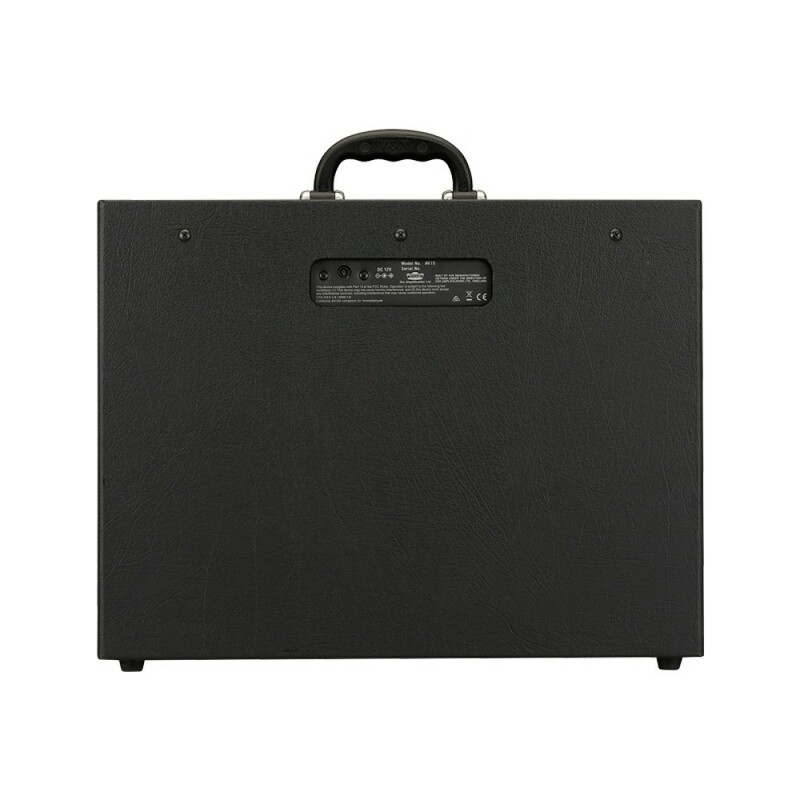 Weight: AV60: 16.6 kg / 36.60 lbs. 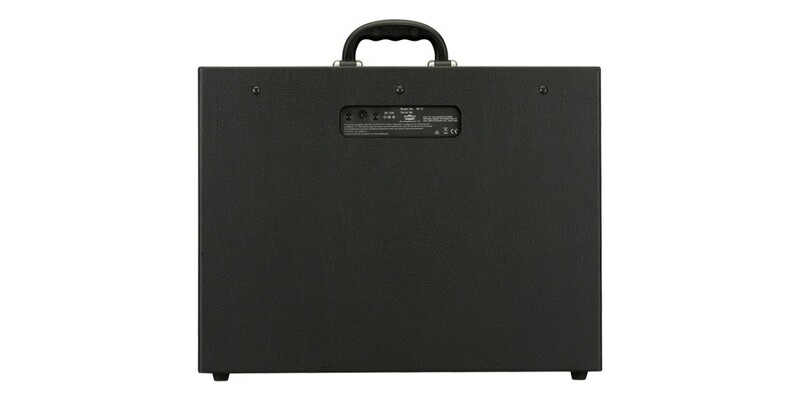 Fender Classic 50s Stratocaster Maple Neck 2 Color..
Jackson JS32 Dinky Electric Guitar Snow White -Op..